If you are in Kyoto and making a day trip to Nara, make sure to stop in Horyu-ji on the way. 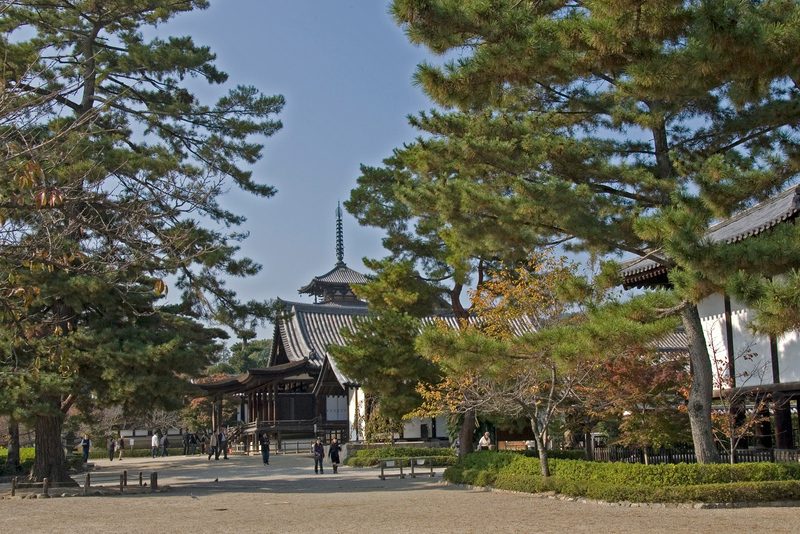 Horyu-ji is only a 20 min train ride from Nara but is the often overlooked by tourists. The main temple is walking distance from the train station and the route to the temple has plenty of signs. The wooden buildings in Horyu-ji are the oldest wooden buildings in the world. 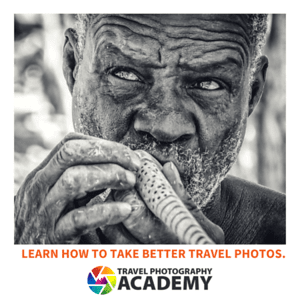 Achieving this feat is really more a matter of luck than anything else. Most wooden buildings over time fall to lightening or cooking fires. The main palace in the Forbidden City in Beijing has been rebuilt several times as have most of the significant buildings in Kyoto and Nara. The buildings of Horyu-ji are believed to also not be original buildings, but having survived from the 8th century, are still the oldest on Earth. The Horyu-ji Area of Nara Prefecture in Japan contains one of the most concentrated collections of Buddhist monuments in Japan. There are 48 Buddhist monuments in total that are located within this particular property that was inscribed into the UNESCO World Heritage Sites list in 1993. These monuments were built at different times although the majority of them were constructed during the 7th and 8th centuries. Hence, these monuments belong to the oldest surviving wooden structures in the world. The monuments depict more than just the history of wooden architecture but also the blend of Japanese culture with Chinese Buddhist architecture. This is one of the most unique areas in Japan as it exemplifies the fusion of architecture and religion. When the Horyu-ji Temple was one of the first UNESCO World Heritage Sites listed in Japan. Eventually, Hoki-ji Temple was listed too and it became a collective property that features Buddhist monuments and old wooden architecture in Nara Prefecture. However, it is undeniable that the Horyu-ji Temple is one of the most prominent features of this UNESCO site, along with the Buddhist monuments in the Horyu-ji Area. The temple was built in the early 7th century by Shotoku Taishi. The temple contains 38 national treasures and 151 cultural assets. In addition, it is also home to some of the best Japanese art. 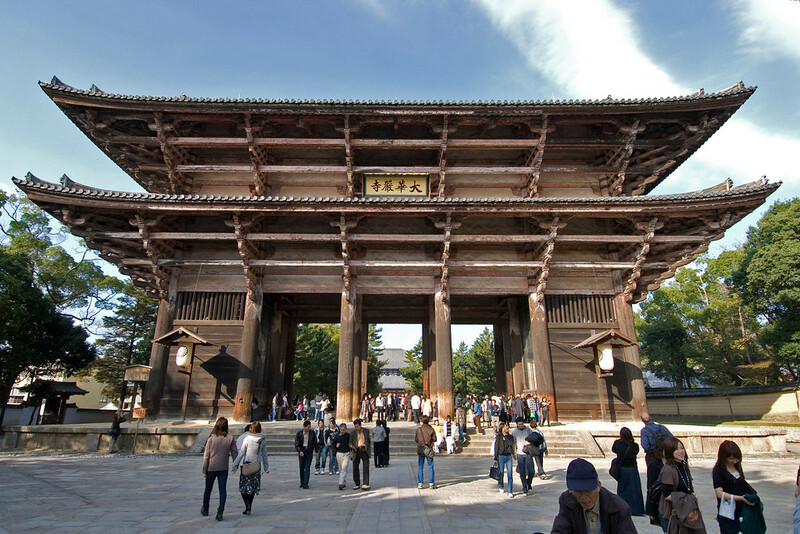 Within the temple complex is Goju-no-tou, which at over 32 meters high is the oldest wooden tower in the world. The word “tou” refers to a tomb, which is represented by a tomb wherein a relic of Buddha is placed. This temple belongs to the site encompassed within the Buddhist monuments in the Horyu-ji area. It is also known as the Temple of the Arising Dharma. This temple was built in the early 7th century in the town of Ikaruga. This town served as the focal point of Buddhism in Japan and there are several other smaller Buddhist temples within the area as well. The Hokk-ji Temple was constructed in honor of Avalokitesvara. The 11-faced statue within the temple became the object of worship for those who visit the temples to practice Buddhism. 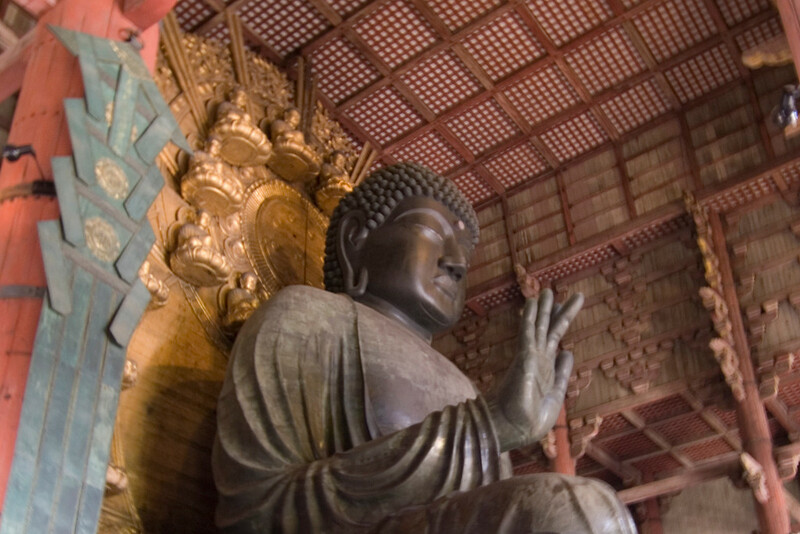 View the complete list of UNESCO World Heritage Sites in Japan.